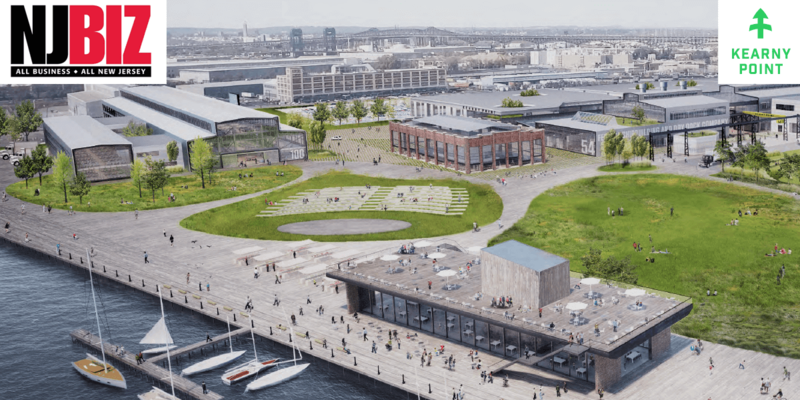 Marketing agency Concept Farm announced it has been brought on as a strategic and creative partner to help Hugo Neu Corp. define and develop Kearny Point’s brand positioning for a relaunch, including strategy, creative and interactive. Concept Farm awarded multiple honors at the 2019 Adrian Awards. 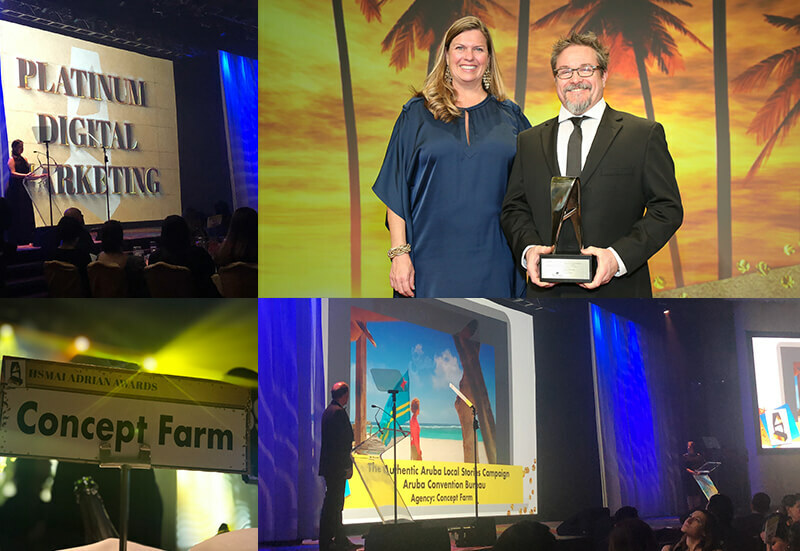 The trendsetting marketers of the travel & hospitality industry gathered in New York City for the annual HSMAI Adrian Awards and Concept Farm was among the most decorated. 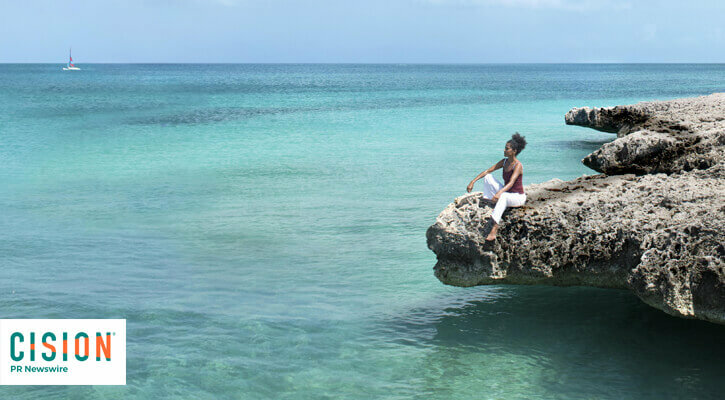 AFAR Media today announced a new consumer platform, exclusively presented by the Aruba Tourism Authority, that will explore the correlation between travel and happiness. To better understand the role that travel plays in an individual’s happiness level, AFAR will conduct an in-depth survey that invites consumers to answer a series of questions about happiness and travel and to share their happiest travel memories. 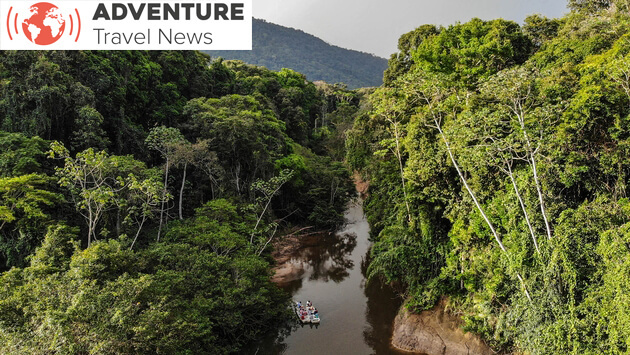 Looking to increase visitation and promote itself as an emerging and sustainable destination, the Guyana Tourism Authority (GTA) has enlisted Concept Farm, a boutique strategic advertising agency based in Long Island City, New York, to develop a living integrated marketing and communications strategy and action plan for the destination. 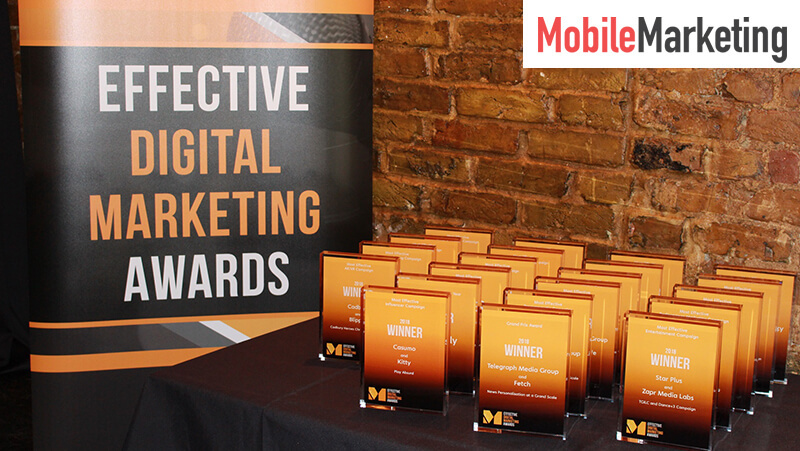 A bumper crop of awards was harvested at the 2018 HSMAI ADRIAN Awards, the benchmark in travel marketing in the US. Together, CF and Aruba Tourism Authority won: 1 Pioneer of Visual Storytelling, 1 Platinum, 4 Golds, 1 Silver and 4 Bronzes across social media, digital marketing and advertising innovation. 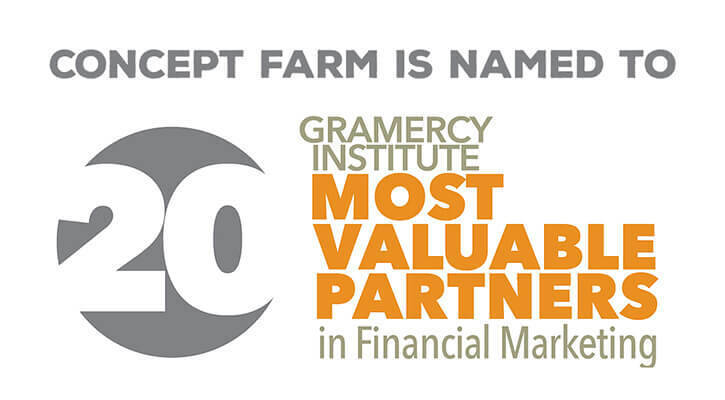 Gramercy Institute is pleased to announce the winners of its “20 Most Valuable Partners in Financial Marketing” program. Members of this elite group provide a wide variety of value to a diverse cross section of the world’s leading financial brands. They all share one common trait. Each holds the concept of partnership—true partnership—at the core. 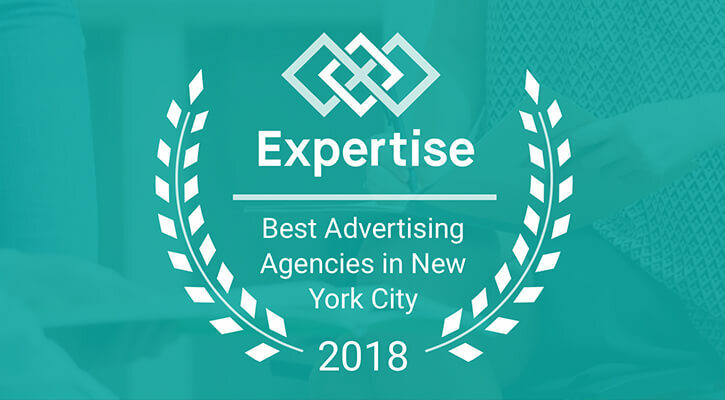 Concept Farm named 2018 Best Advertising Agency in NYC! 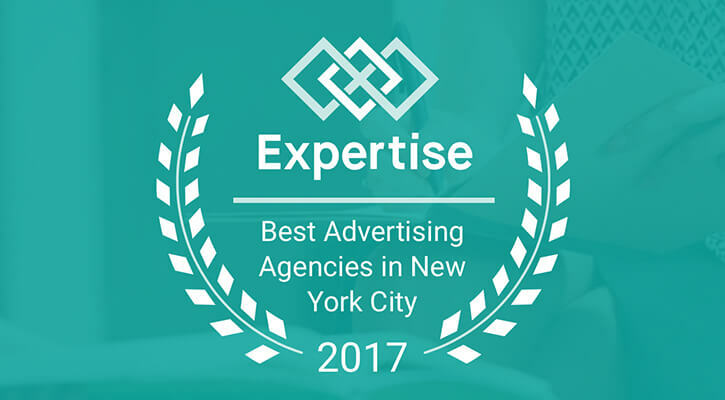 For the 3rd year in a row, Concept Farm has been named Best Advertising Agency in New York City by Expertise.com! 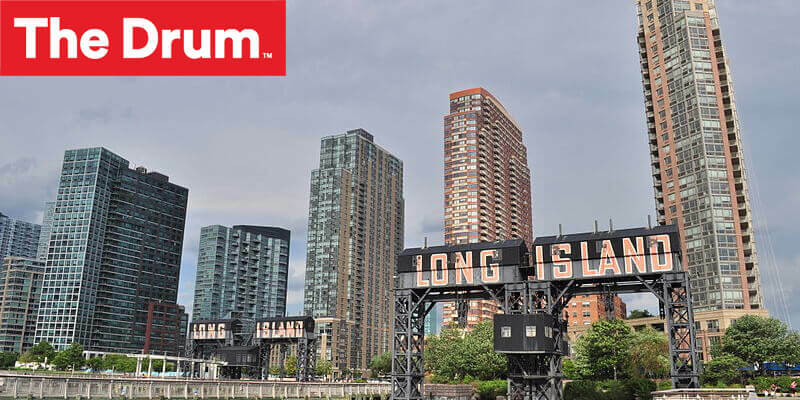 Concept Farm, an ad agency that made the move from Manhattan to Long Island City in Queens earlier this year, offers its local tips to its soon-to-be neighbor, Amazon. “Howdy” from Concept Farm, to our new Amazon neighbors. Gosh darn it, you guys sure know how to make an entrance.